In this article, we’re going to take a look at the Electrolux EL7085B Ultraone Deluxe Canister Vacuum. 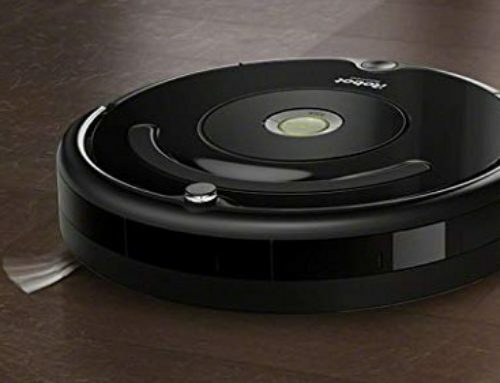 You’ll learn about the features this vacuum offers, specific attributes it possesses, the flaws of this canister vacuum, as well as who it’s for, and whether that person is you. A canister vacuum is, simply put, a vacuum that is in the shape of a canister. Smaller, and much shorter, than an upright vacuum, it is also more mobile and versatile. You can move a canister vacuum around in small and narrow spaces. And yet, the power is generally similar to that of an upright vacuum. What Does The Electrolux EL7085B Give You? When you first open up that package, you’ll notice that the vacuum is, on both a design and aesthetic level, very simple. There are buttons for each of the features, and these buttons are clearly labeled. Aesthetically, it’s sleek and not particularly complex. This is great, especially if you want something that is convenient and easy to figure out and use. 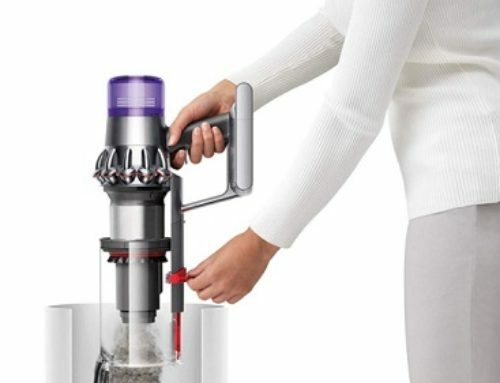 Rather than the complexity of other canister vacuums. You’ll also notice the motorhead. 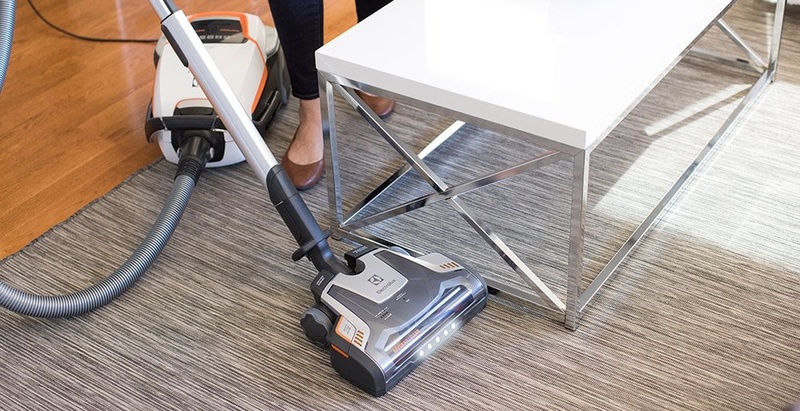 This is a sleek and well-designed motorhead, and it features a technology that Electrolux has patented, known as “Brushroll Clean Technology.” Using Brushroll Clean Technology, you can press a button, and whatever tangles are on the brushroll will adjust and untangle themselves. There are also LED lights, so if you’re cleaning in a space that isn’t particularly well-lit, you’ll still be able to see what it is that you are cleaning. The brushroll is thirteen-inches long, which is wide enough to make most vacuuming sessions quick and efficient. To enhance your cleaning, there are a couple of accessories that this vacuum comes with. One of which is an all-bristle hardwood floor nozzle, which works great for hardwood floors that are especially dirty. And then there is a motorized upholstery tool – which can also be used for cleaning the interior of your car – and a crevice tool. Because of these accessories, and the brushroll, you can clean just about any surface. This gives you a great deal of versatility and flexibility. So, if you want to clean your carpet, you can easily do so. The same goes for cleaning hardwood floors, your couch, and even the interior of your car. Of course, we haven’t talked about the suction of this vacuum. And the suction is more than sufficient for any of those surfaces. Much of this comes from the fact that the Electrolux EL7085B uses an electronic system that can detect which surface the vacuum is cleaning. From this data, the vacuum self-regulates the air flow and the amount of suction that it is using at that time. If you’re vacuuming a rug, for example, it will adjust its suction, without you having to change it yourself, to accommodate the suction that the rug needs. Along with that, the filtration system is that of a HEPA-filtration system. According to Electrolux, this particular filtration can capture up 99.97% of all particles that flow through it, as long as they aren’t smaller than 0.3 microns. That is a significant number of particles, and this makes it great for someone who suffers from allergies. As for how the vacuum stores the dirt, dust, and debris, it uses a filter bag. This may not be as convenient, or easy to use, as a bagless system. And that is one thing to take note of because the rest of the device is very convenient, but the bagged system can make things a little tricky. Now, according to many people, these bags can be very inconvenient. They break relatively easily, and replacing them can be an annoying – and somewhat expensive – process. Another flaw that must be noted is the fact that the motorhead produces a lot of heat, and has been known to overheat. You’ll be vacuuming and then have to wait a few minutes because the motorhead is producing too much heat. The Electrolux EL7085B Ultraone Deluxe Canister Vacuum is a very nice canister vacuum. It is simple, efficient, and easy to use. That, and it comes with a great seven-year warranty. But, the bags are annoying, and the overheating can be an issue. 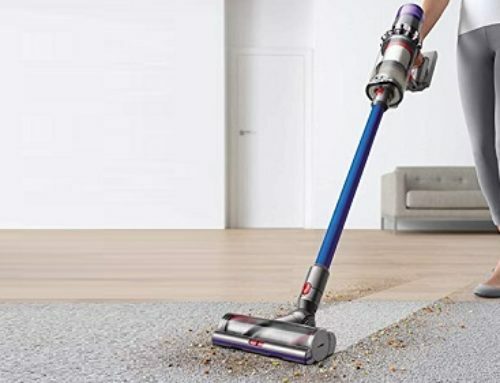 If those two things don’t bother you, and you want an efficient canister vacuum, this may be a good choice for you.